It's predicted to be one of the hottest social media trends since 2016. You can connect with a few clicks and be live with your audience. It is one of the fastest ways to connect with your audience. Facebook will share your video more than any of your other posts. 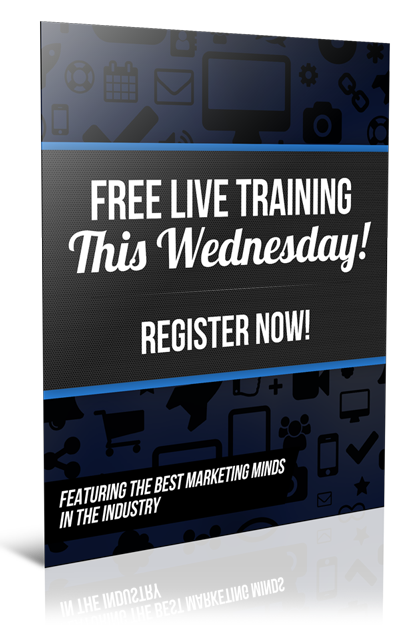 That alone is one huge reason why you need to be doing Facebook Live. Below I share why you should be using Facebook Live, Tips to think about before you go live and Strategies to use Facebook live. On my video I share more strategies that I do not list, so be sure to watch it. Make sure you have a good solid connection before going live. If your signal is weak, the “Go Live” button will be grayed out. Quality of your Facebook Live – low video quality, low user engagement, bad audio. Facebook is tracking these metrics and their algorithm makes snap judgements that decide how many people they are going to notify about your Live. The better the quality, the better the reach. If you lose connection, find a better place with a better signal and your live will try to reconnect you. Ask your audience to give you likes and hearts. Thank them when they do this. Go live in interesting places that you think others would like to see. A flower park, a walk on the beach or someplace interesting. Be creative and let your audience know when you will be going live if you have a set time. If you do your live's Monday through Friday, let them know that too. Ask your audience questions to get more engagement. Reach out to me and let me know if these Strategies and Tips for Doing Facebook Live For Your Business were helpful. Please comment and share if you got value from it. Thanks much! 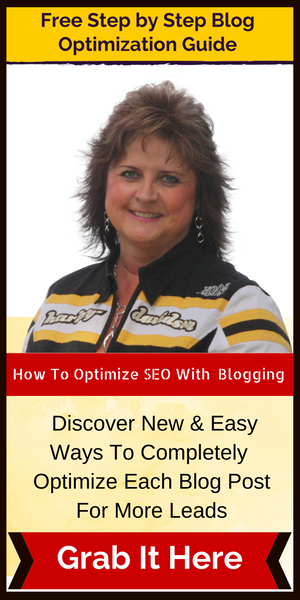 Roxann thank you for such a thorough post. 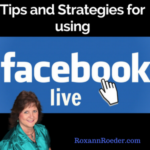 You provide many great ideas for using Facebook Live. I had come up with about two now I have an arsenal of reasons to do it. Your post made it exciting to do. Going to bookmark this so I can use it as a guide while I practice. You are welcome and glad to hear you got many great ideas from it. The best way is to jump right in and start doing them. Share value with it! Excellent tips on doing Facebook live. You have given a lot of good information and things to think about. Thank you for the info on “how to” do this. Havn’t done one yet but this helps to move me in that direction. Hope you have started doing FB Live’s for your business….If not, you really should be. Glad my info helped you. 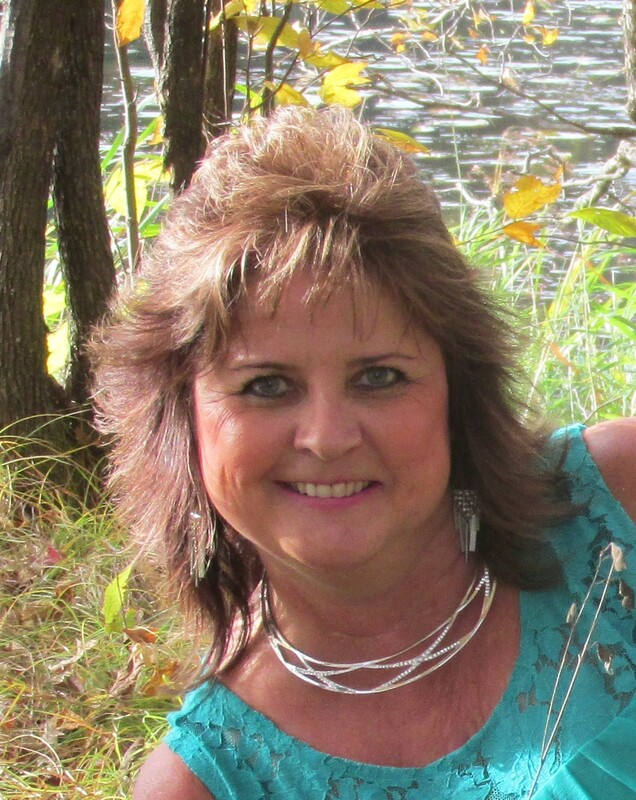 Hi Roxann…This was an information-packed post with so much value. I’m guilty of not being consistent with FB Live but making a change. Thanks for the good stuff. Thank you very much for your kind words. Glad you got value from it. 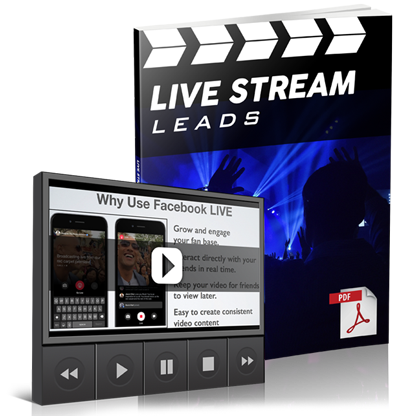 It is a great tool for your business to be doing FB Live. Great post Roxann! Lots of gold nuggets and tips in here. However still I’m standing from the other side and will never use tools like Facebook Live , Periscope etc…(maybe I’m losing out) but I don’t want these platforms to invade my privacy any more than I control. Glad you learned from it. I would use Facebook live because you can control what you don’t want to share. Not sure what you mean by invading your privacy. You don’t have to share anything you don’t want to. Just use it to share content for others to learn from. It is a great tool for your business. Wow, really great info Roxanne! I haven’t done FB live yet, suppose I am losing out there! Thanks so much for your awesome comment! Let me know when you do and I would love to watch it. This is one good strategy that up to now, I am not yet exploring. Your tips here gave points that you should be remembered, and I will certainly return back here to use them as a checklist. Thanks! I would most definitely get to events…They are life changing!